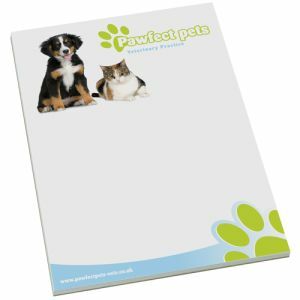 Promotional A4 Wiro Bound Poly Pads with 50 sheets of 80gsm plain white paper and a polypropylene cover. 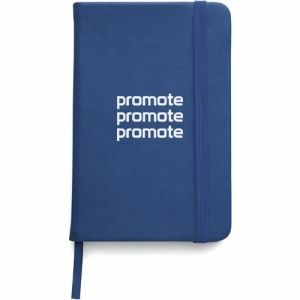 Branding is available to the cover and the sheets. 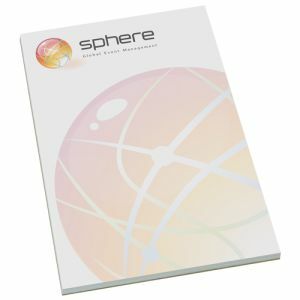 Various wire colours available: White, Black & Silver, also on a slightly longer lead time and additional cost Red, Green & Blue. 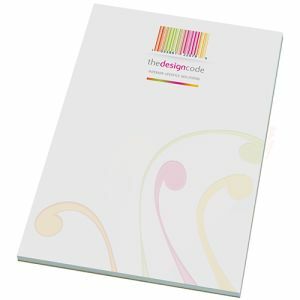 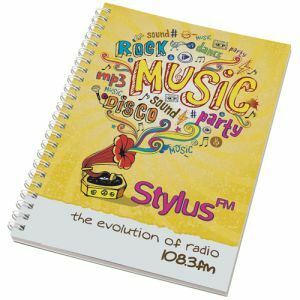 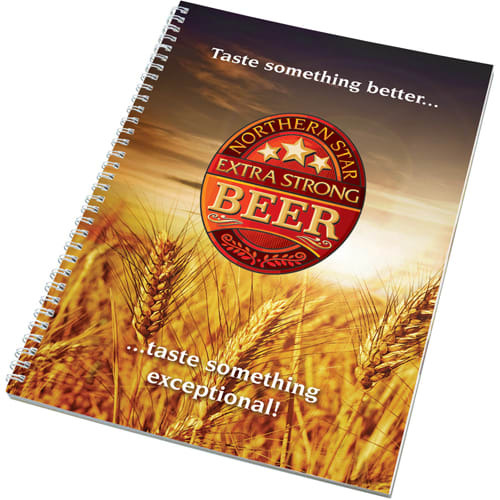 Prices shown are based on the cover being printed and the pad supplied plain (can be printed at an additional cost). 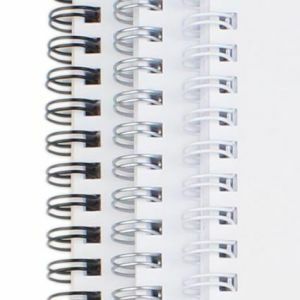 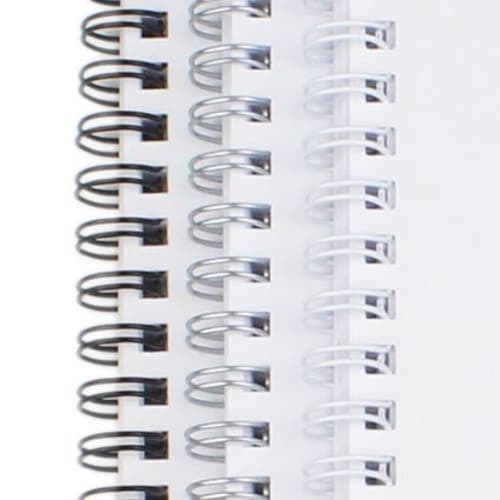 Take your printed pad giveaway to the the next step and present your branding with a business like corporate effect with these poly covered wire spine ring pads.